In conjunction with the Heritage Festival, 2017 our club is opening its’ doors to the wider community with an open day. 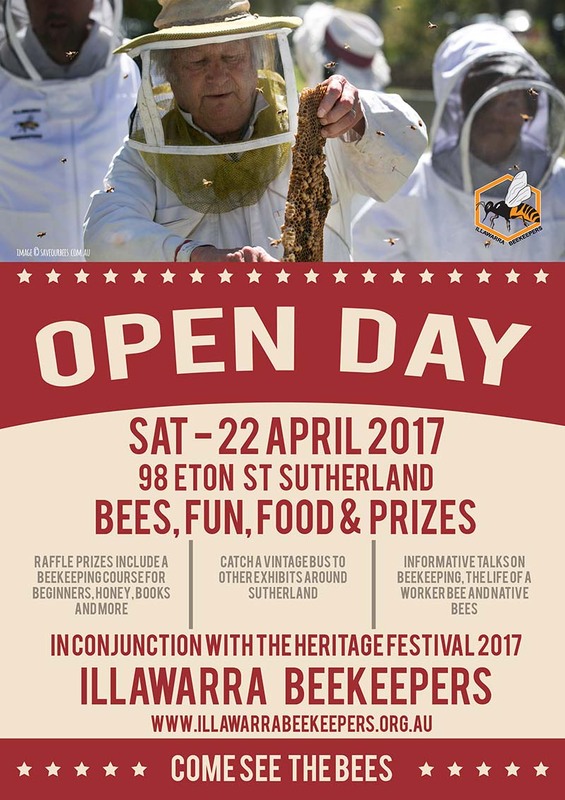 This is a great opportunity for everyone to visit the Bee Gardens at Sutherland and find out about the bees in our community. The day will include wearing our protective clothing and inspecting a hive in operation, we even have clothing for children. 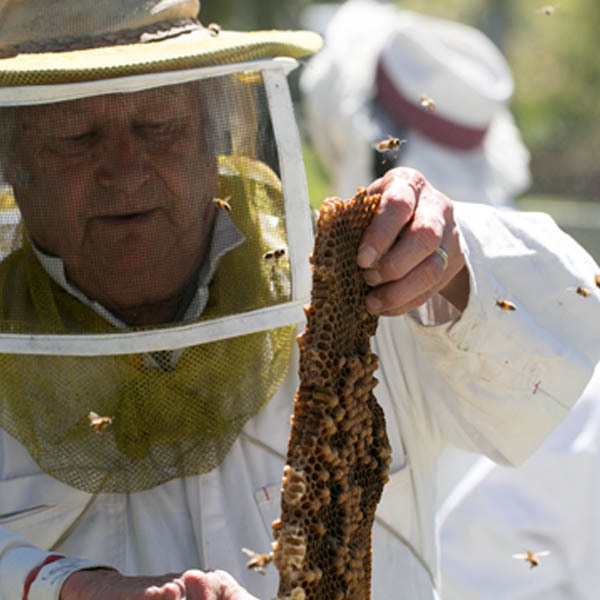 The day will feature Informative talks on beekeeping, the life of a worker bee and native bees, Honey tastings and sales provided by club members, books on beekeeping along with wax products. [value $299], honey, books and lots lots more. You can also board a vintage bus from our apiary to other exhibits around Sutherland.